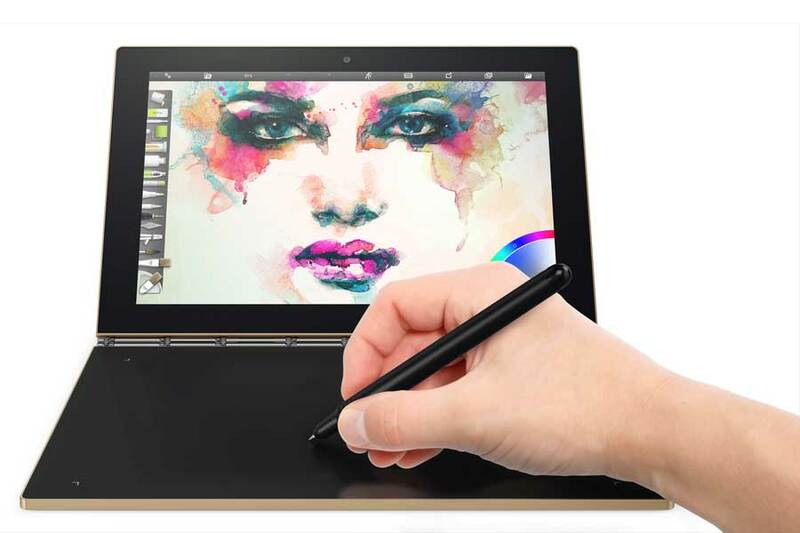 Amazon US is now offering Lenovo Yoga Book 2-in-1 laptop at discounted prices. The e-commerce website is offering flat discounts as well as $100 gift card offers. 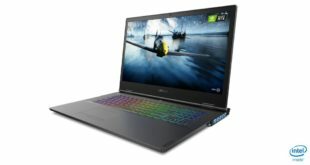 Lenovo Yoga Book Android variant comes with a total saving of $85.74. While the same offer is also available for the Windows variant with saving about $99 bucks. These gift cards can be used to purchase any item from the website and the offer will be ending on 22nd February. Lenovo Yoga Book is a 2-in-1 laptop was first unveiled at IFA 2016, it is available in both Android 6.0 Marshmallow and Windows 10 OS. Both versions have a Stylus pen and 4G LTE supports. Android variant comes with a battery life up to 15-hour, while the Windows with up to 13-hours. 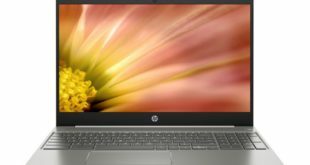 The remaining specs are identical, including a 10.1-inch Full-HD (1920 x 1200 pixels) display, 4GB of RAM, 64GB of internal memory and microSD card slot. 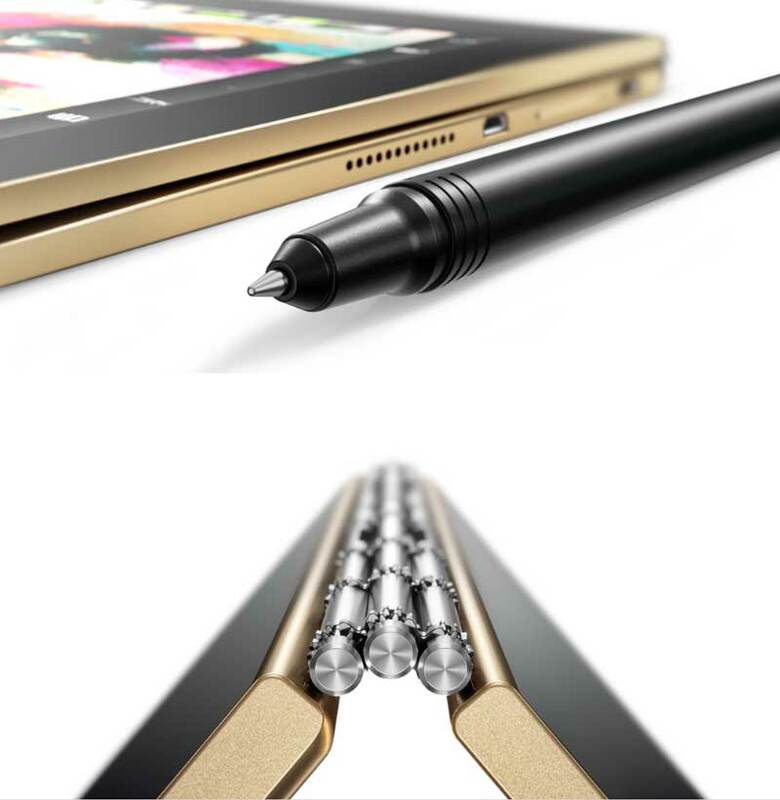 The Yoga Book also comes with a real-pen accessory, a dual-use stylus that lets you write on a paper since it holds real ink tips or can be used as a stylus when applied straight onto the panel. User can can draw or write anything with this Pen, with 2,048 pressure levels and 100-degree angle detection. You can take notes and then save, edit, and even export them to other apps. The 2-in-1 tablet has features a custom-made three-axis hinge design, with 130 different mechanical pieces comprising five different materials. It has four modes – Browse, Watch, Create and Type”. 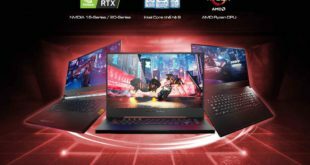 The hinge between the two parts of the Lenovo product is designed as clockwise, it lets you flip the screen up to 360 degrees as you can see in the images. 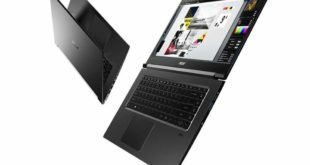 The processor inside is an Intel Atom x5, for Android Yoga Book will also be heavily customized as well as strong enough to work as a full fledged laptop. There’s the aforementioned note-taking capabilities built in, but the software has also been altered to act a bit more like a desktop. There’s a task bar and the ability to run multiple apps in windows.